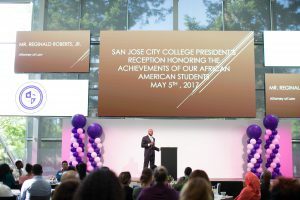 Partner Reginald Roberts speaks to SJCC graduating students. 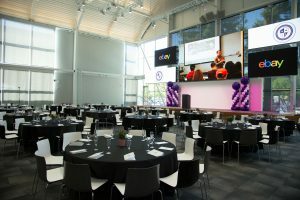 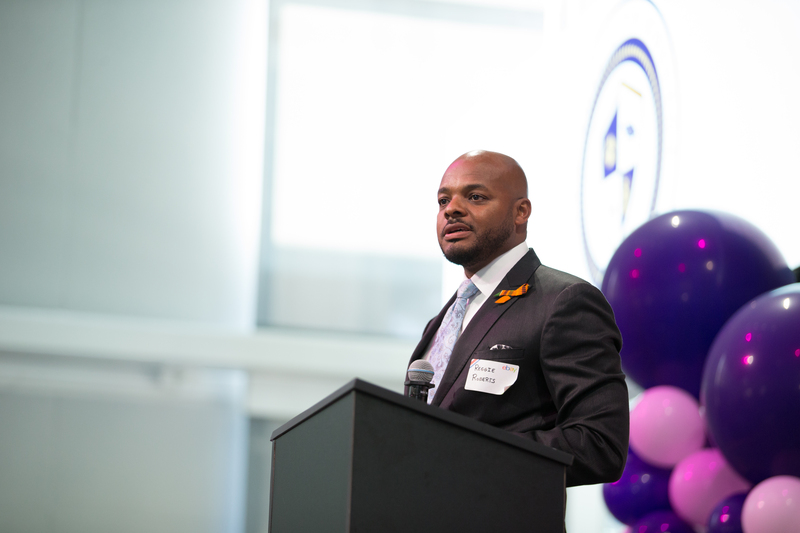 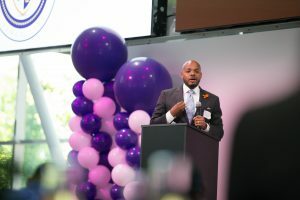 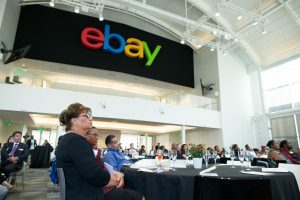 Partner Reginald Roberts served as the keynote speaker at the San Jose City College President’s Reception at eBay Corporate Offices in San Jose, CA. 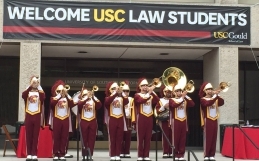 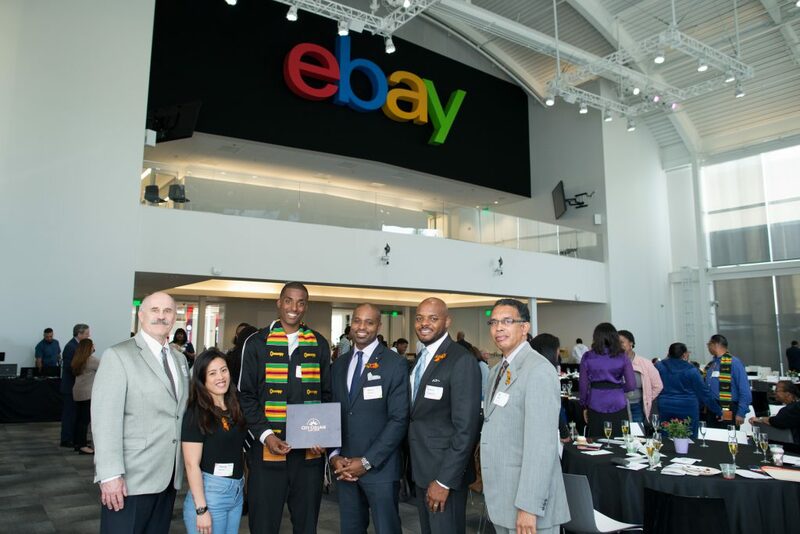 SJCC’s President’s Office, Office of Student Affairs and eBay were special contributors to this event hosted for African American graduates. 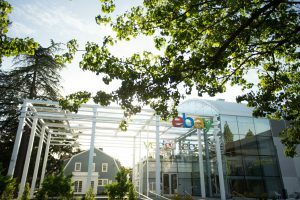 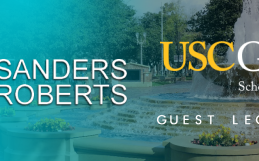 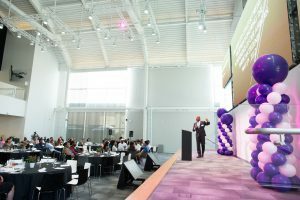 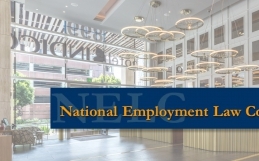 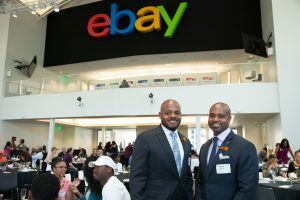 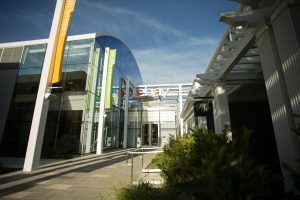 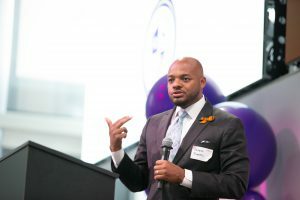 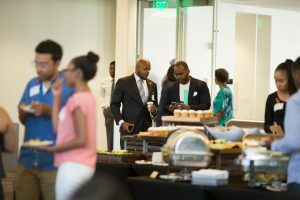 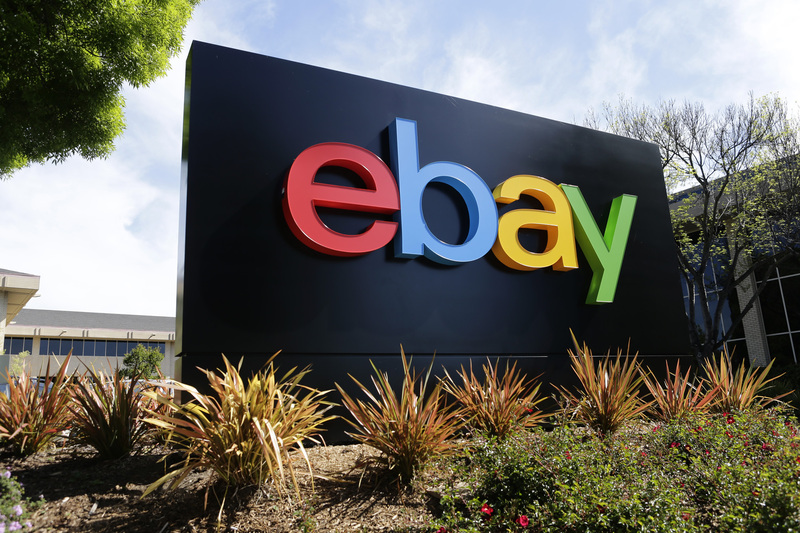 Dr. Byron Clift-Breland, College President, and Damien Hooper-Campbell, eBay Chief Diversity Officer, both pictured below, jointly established eBay’s corporate connection to local community college. Partner Reggie Roberts, San Jose City College staff, Evergreen Community College District Board Members and Dr. Byron Clift-Breland pose for a photo opportunity.